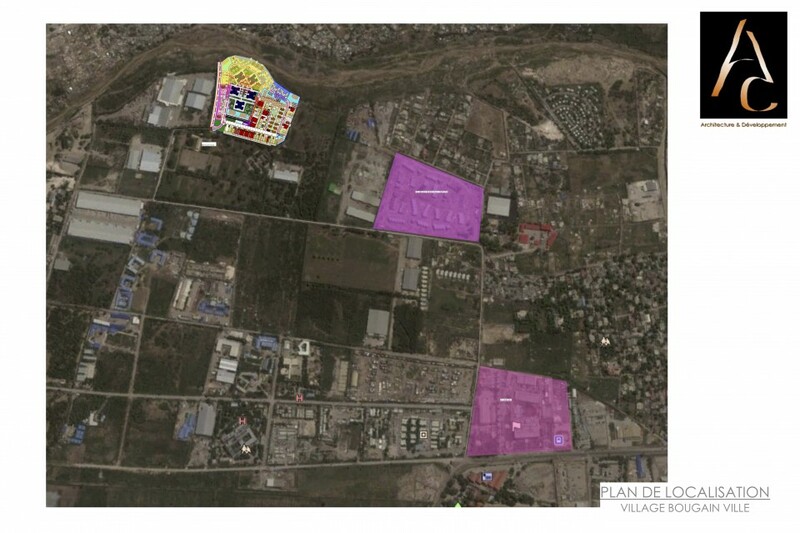 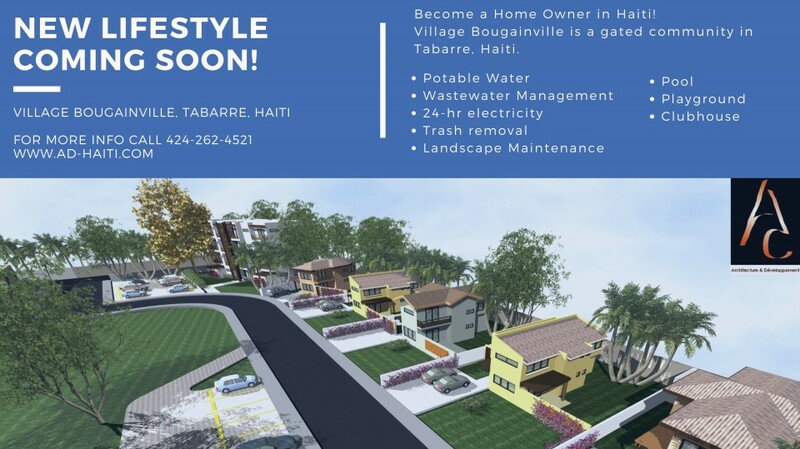 For anyone dreaming of owning a home in Haiti, this is your chance! 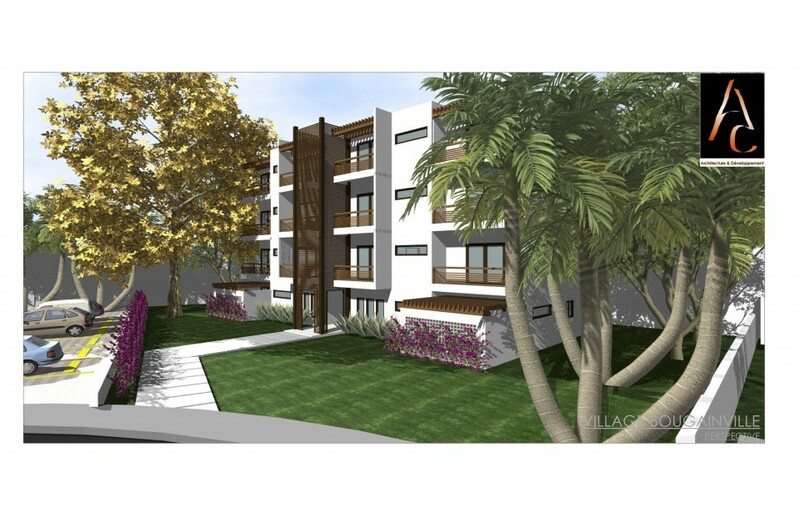 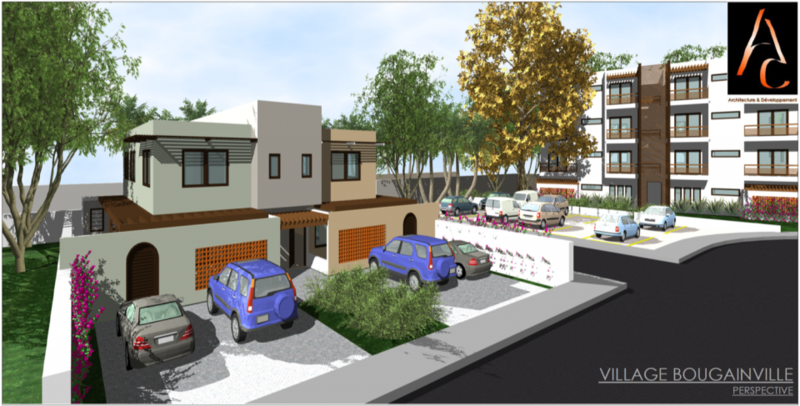 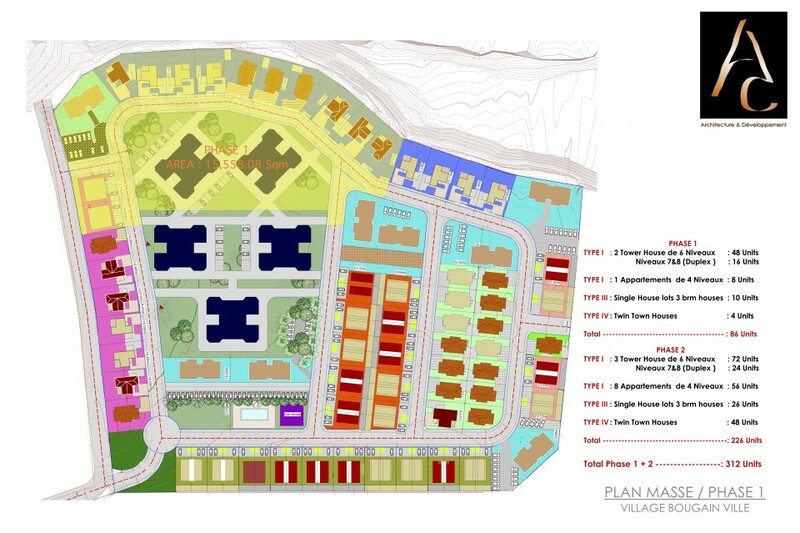 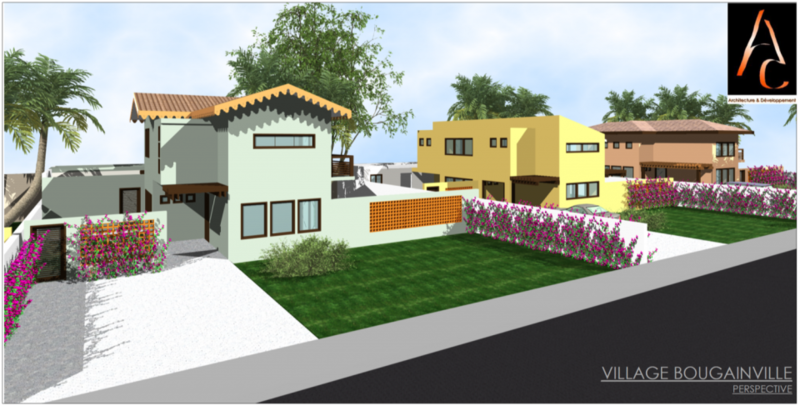 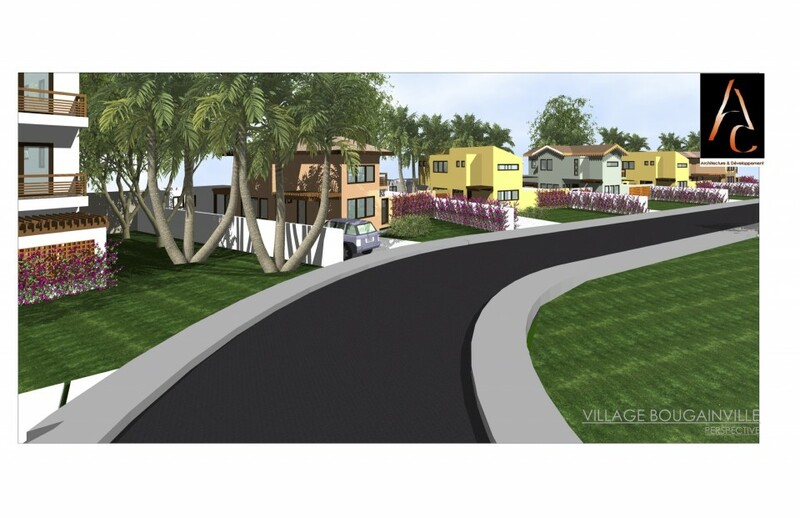 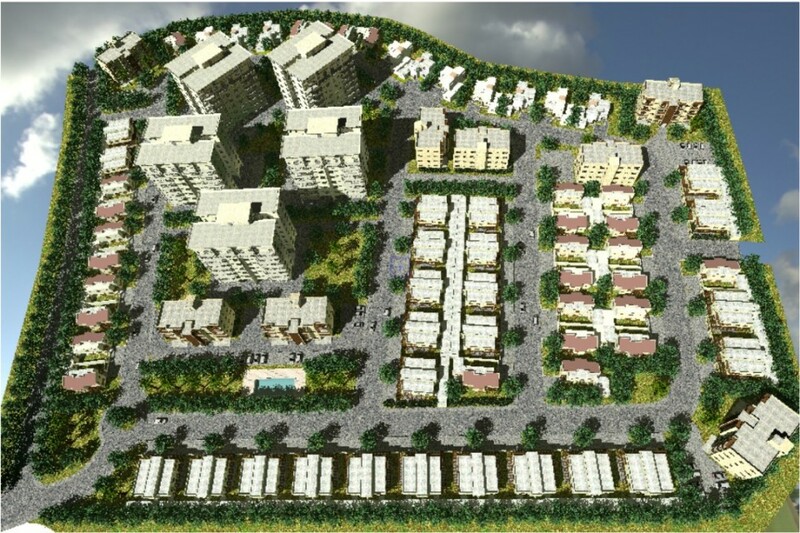 Bougainville is a residential development offering many housing options for any lifestyle. 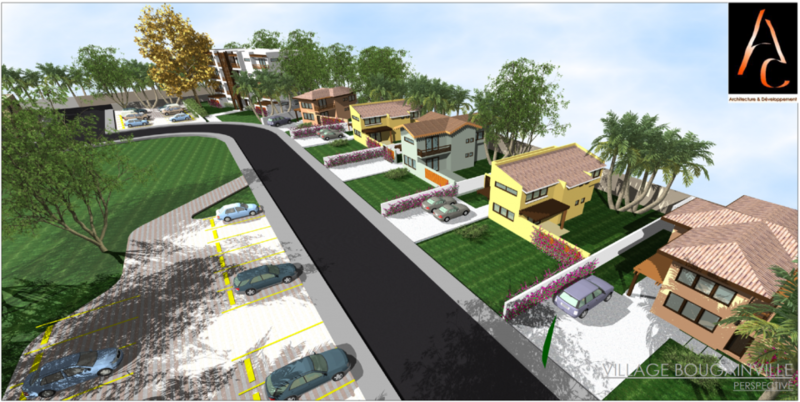 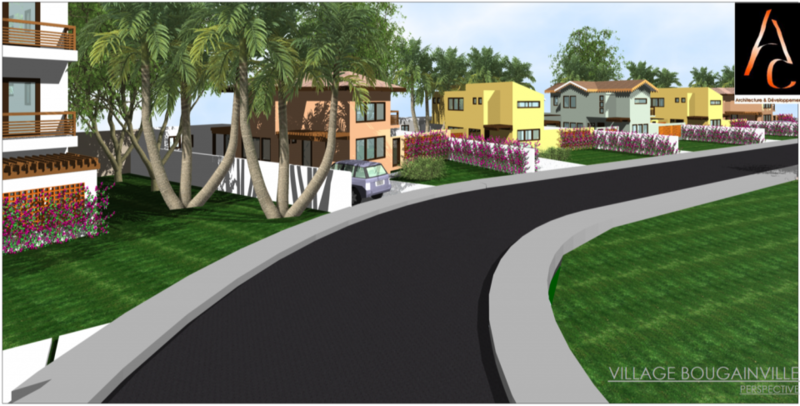 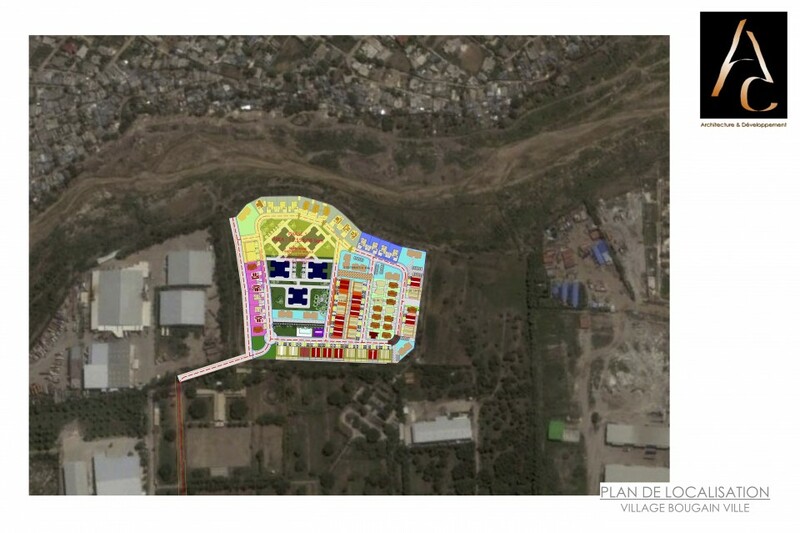 Bougainville is a gated community located in Tabarre with: 24/7 potable water and electricity, club house, playground and more!